Several floating villages exist in the world. 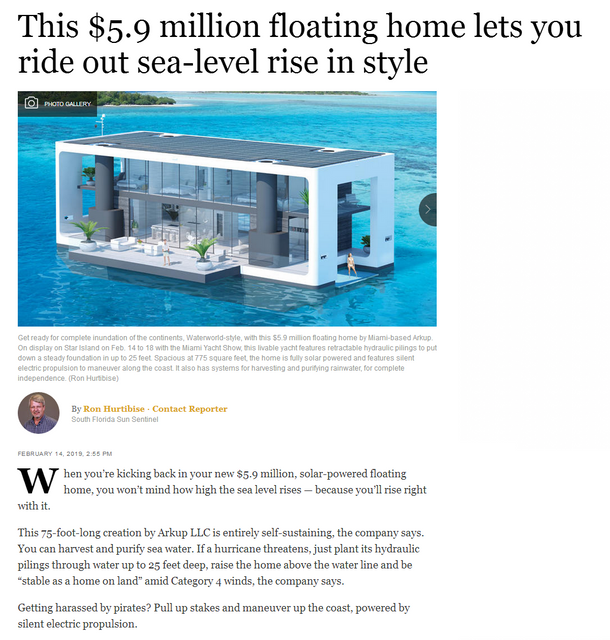 One such is in Vietnam, another in South America and Hong Kong also has a floating community. .
Last edited by Manfred; 02-17-2019, 07:53 AM. It is always good to see theory has long been put into practice thank you for posting it. On a lake the foundation is very basic. Also no peru does not tax the people living of the lake. For anyone who want to spent some more money and join elwar building a village. I Love the idea of a floating village, but having enough deck space for growing food could be a challenge. Vertical growth is an option as long as the winds permit. There is several people in BC (Canada) who have floating gardens near their houseboats that seem to work very well. Last edited by watergirl; Today, 04:40 PM.